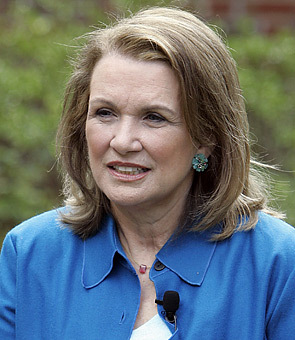 Elizabeth Edwards has passed away. Elizabeth was the wife of former Democratic presidential candidate John Edwards she died at her home on Tuesday after battling cancer for the last six years. She passed away at her home in Chapel Hill with her family and friends with her. RIP Elizabeth!